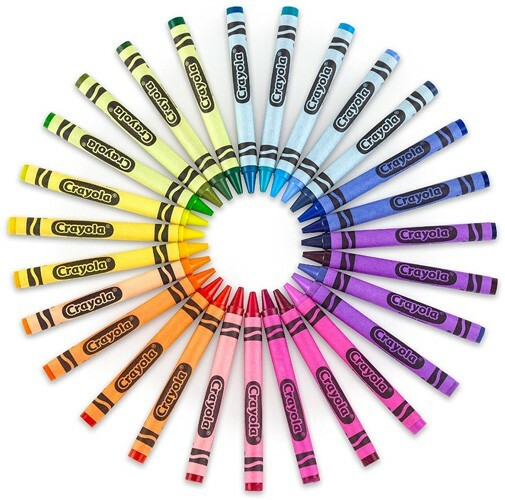 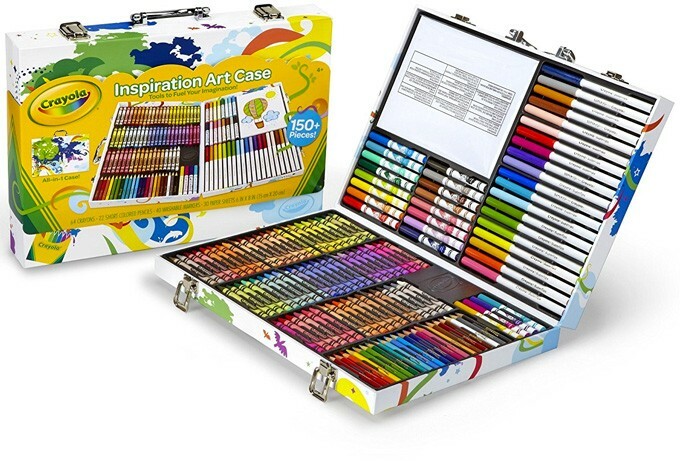 When you're ready to get creative, the Crayola Inspiration Art Case has over 140 pieces — including paper and scissors — to see you through your next drawing project from start to finish. 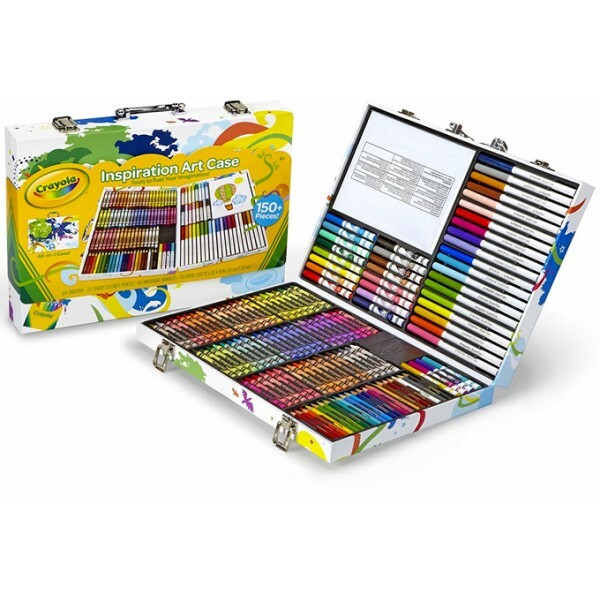 The compartmentalized tray holds an array of crayons, colored pencils, and markers for creating your own original art. 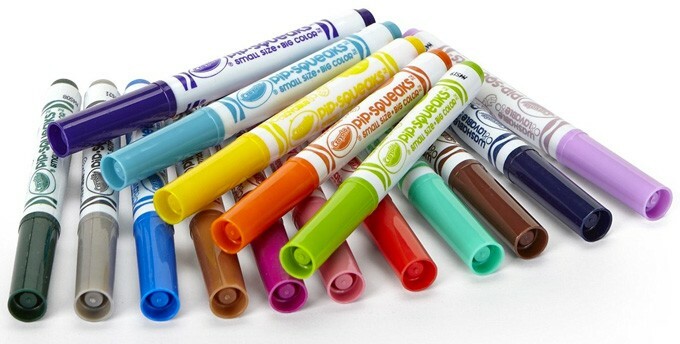 And when you're done, the tray and supplies fold into a convenient carry case you can take with you. 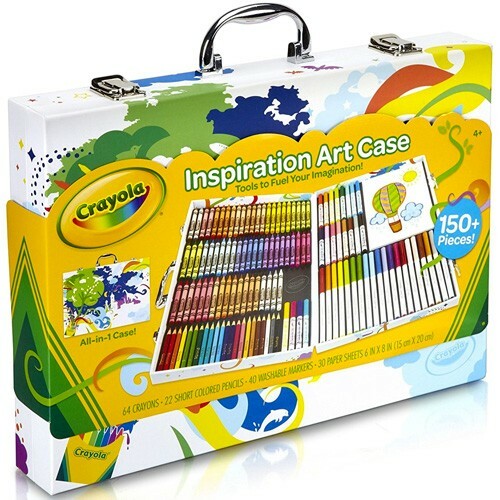 Designed for ages 8 and up, the Inspiration Art Case comes with crayons, washable markers, colored pencils, safety scissors, and blank sheets of paper.